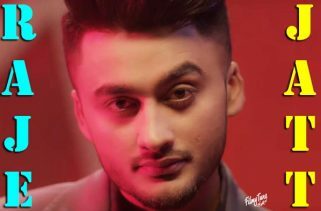 Hukam Da Yakka Lyrics has been written by Narinder Batth. Gippy Grewal is the Singer of this latest Punjabi song. The Music is composed by Desi Crew. 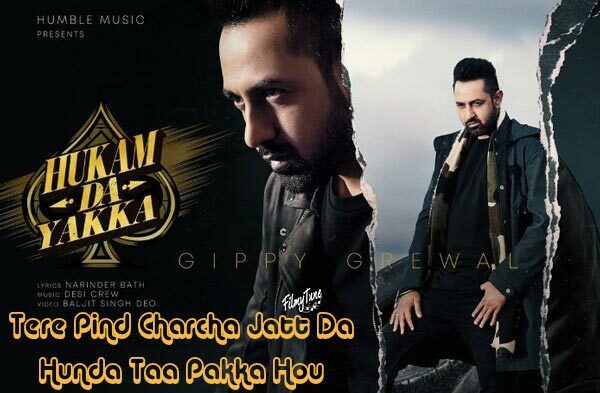 Hukam Da Yakka Song is starring Gippy Grewal and Shelly Scholten. 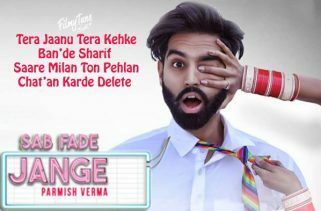 Baljit Singh Deo is the Video director of this new Punjabi video song.